Midfielder who made his professional debut in 2005 with Jedinstvo Ub and joined Serbia's national team in 2008. He played youth soccer for Red Star Belgrade. From 2011-2014, he played for Benfica. He married Aleksandra Pavic in 2010. He has two children, Filip and Tea. 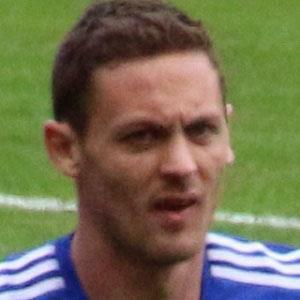 He joined center back John Terry on Chelsea in 2009.